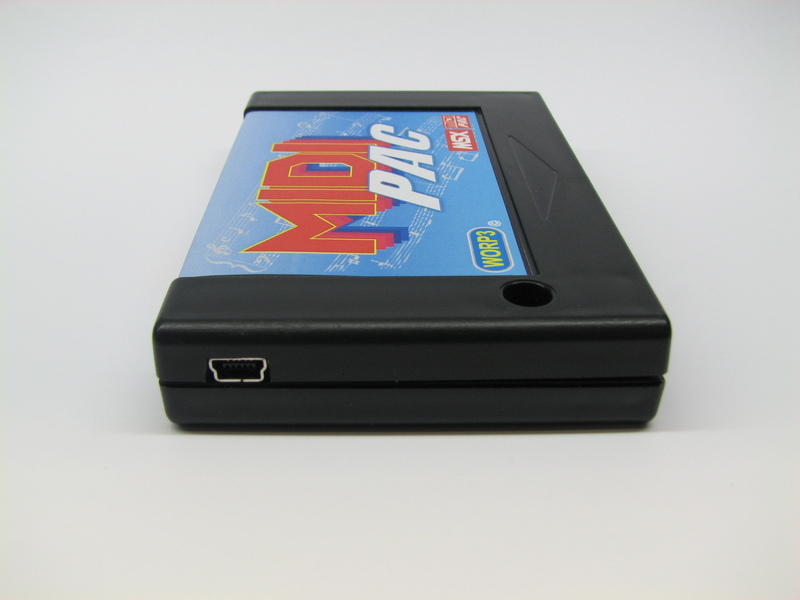 We announced earlier that we would make the Philips Music Expander available again. 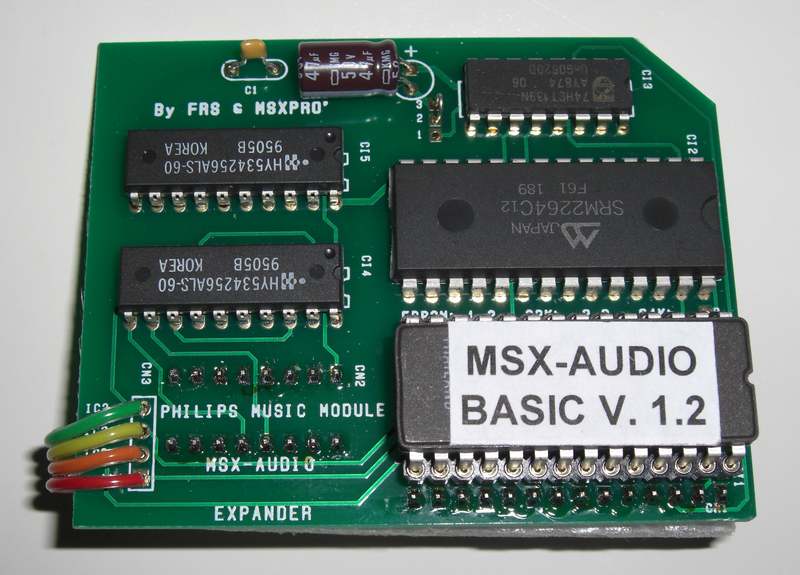 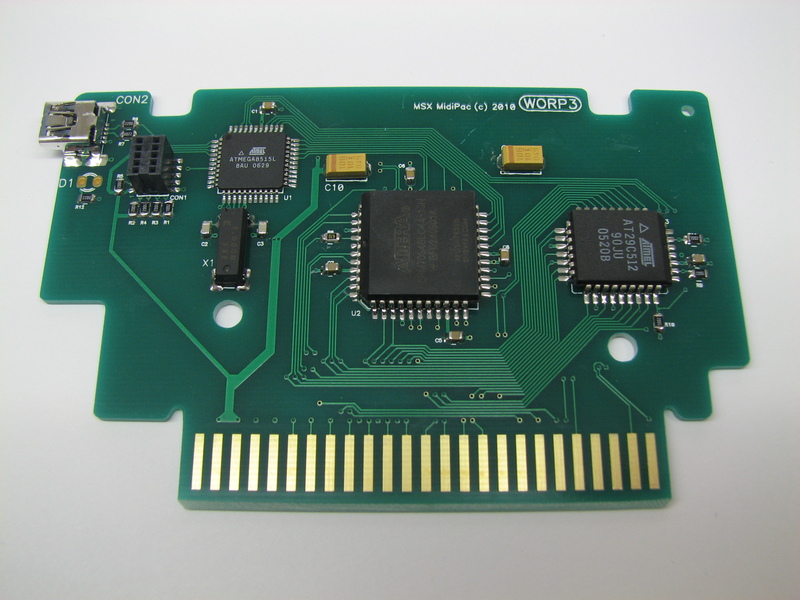 This excellent upgrade PCB for your Philips Music Module will turn it into a Panasonic MSX Audio compatible device. 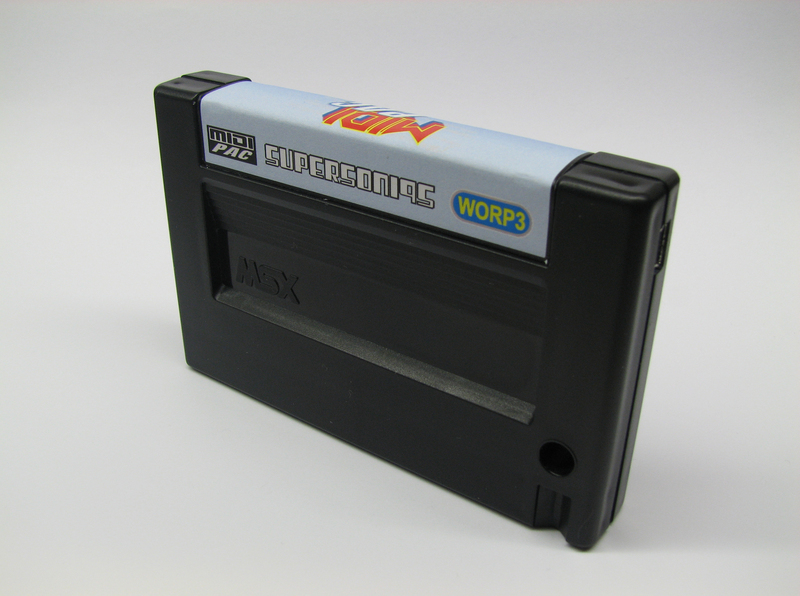 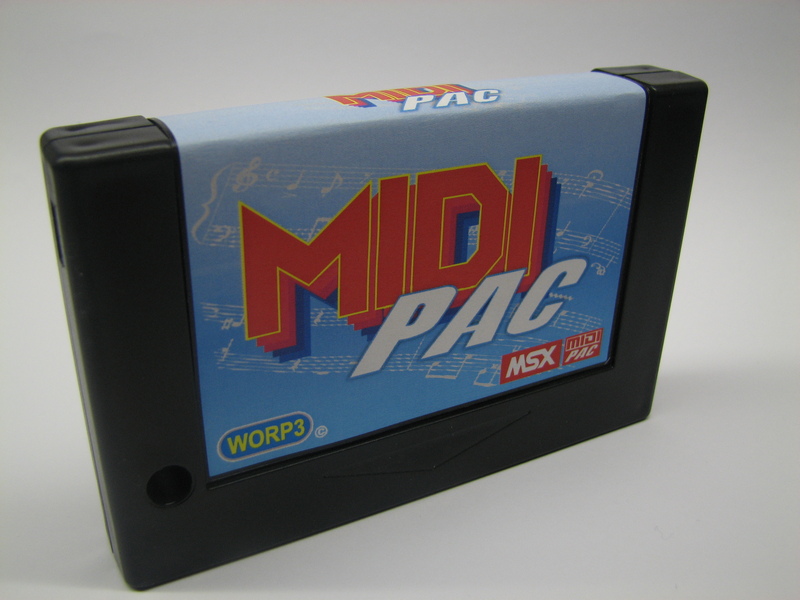 With support for the MSX Audio Basic (which you can also use to play FM-PAC basic listings on) and with 256KB sample ram included.